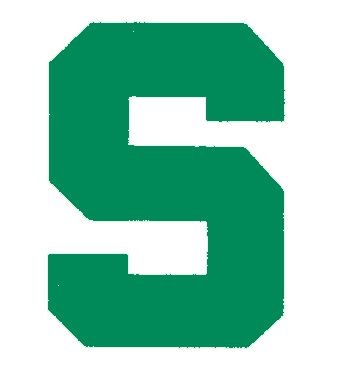 This week's MiCHO Power Poll has the Michigan State Spartans still at the top after sweeping the struggling Michigan Wolverines in a home-and-home series last weekend, including a shutout Saturday night. Michigan drops down to No. 3, while Ferris State takes the second spot after taking national No. 1 to a shootout twice last weekend. Northern Michigan jumps to No. 4, leapfrogging Western Michigan, who drop to No. 5. Lake Superior State moves down to No. 6, while Michigan Tech stays at the bottom of the rankings. Each week, MichiganCollegeHockey.com staffers will compile the MiCHO Power Poll. The poll will comprise the seven Division I teams in the state of Michigan.